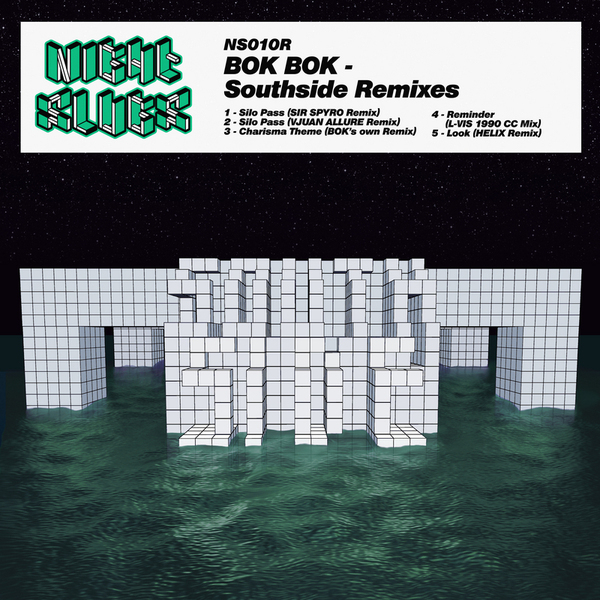 Night Slugs continues a phenomenal year with a new EP that sees tracks from Bok Bok's killer Southside EP rewired by some very special guests. 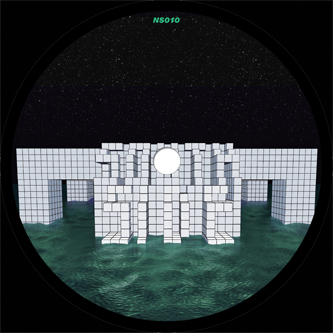 Grime stalwart Spyro turns out what has to rank among his very finest productions in his mix of 'Silo Pass', all hollowed-out Eski synths, twitching hi-hats and horn stabs, at certain points - honestly - coming over like the missing link between On-U-Sound and Rinse FM. Ballroom dandy Vjuan Allure delivers a hyped-up, jack-hammering rework of the same track, stripping everything away to expose a roughneck skeleton of pure drums, bleeps, and FX - it's an absolute beast, crying out for dancefloor deployment, either as a fiendish tool or as a f**k-you stand-alone. 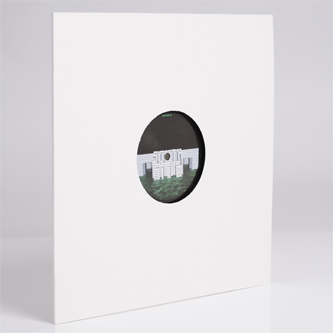 Bok Bok shows how far he's come as a producer with his own remix of 'Charisma Theme' - taking the Slimzee-grade grime sound of the early 2000s he so adores and giving it extra bounce and techno-polish. 'Reminder' is pimped up to great effect by L-Vis 1990, who's absorbed the influence of ballroom and ghetto house to turn out a furious uptempo banger. Last but not least, Helix drops his version of 'Bok Bok', which sounds like peaktime, tracked-out 90s warehouse techno given some extra 2000s swing - we sure as hell weren't expecting this one, what a treat. Killer EP, Night Slugs crew in full and frankly devastating effect.